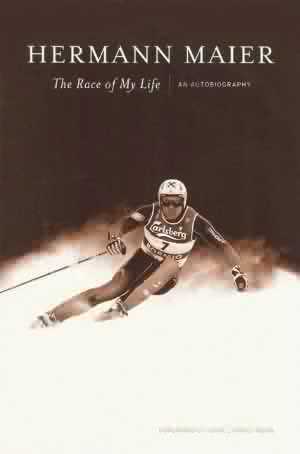 For any other of you ski nuts like me who grew up watching the mighty Herminator race, this one is for you. Just finished reading. Gives an interesting insight into life on the World Cup Circuit, and the comeback of Hermann Maier after his potentially career ending motorbike crash.